Eggers Home Construction & Remodeling is a residential remodeling and new home construction general contractor, with an emphasis on quality workmanship and attention to detail. 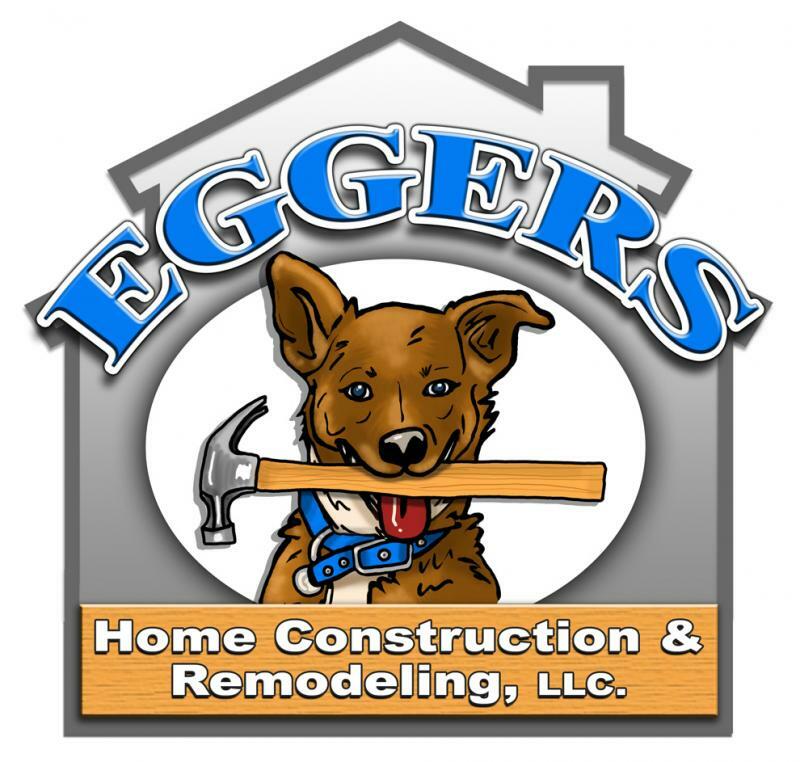 Eggers Home Construction & Remodeling is owned and operated by Chris Eggers. The company is licensed, bonded, and insured. Copyright 2010 Eggers Home Construction & Remodeling, LLC. All rights reserved.